FM Cheapskate: Facebook Coupons: Coffee Mate and Athenos Feta! 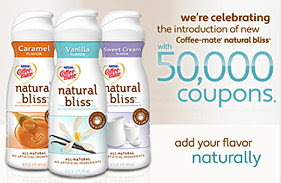 Facebook Coupons: Coffee Mate and Athenos Feta! Two great new coupons available on Facebook this afternoon!